In summer, the number of people using sea transportation is increasing. 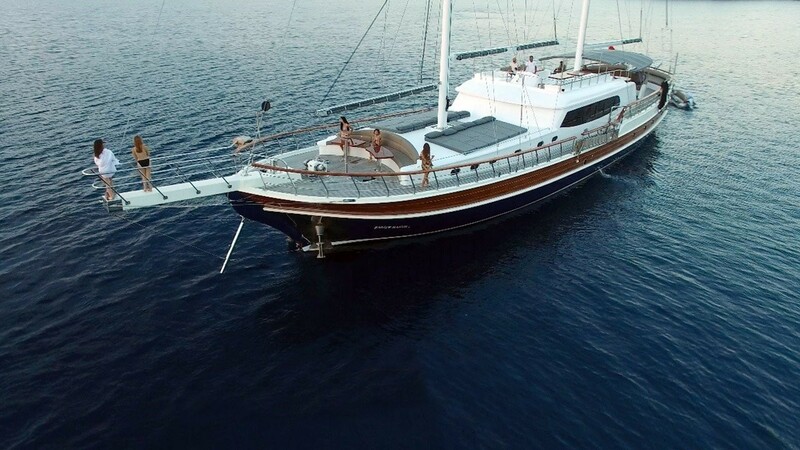 Those who want to take in the sea air, and those who want to spend the holiday and spend most of the holiday on the sea, are looking at the yacht options for rent to plan their holiday. 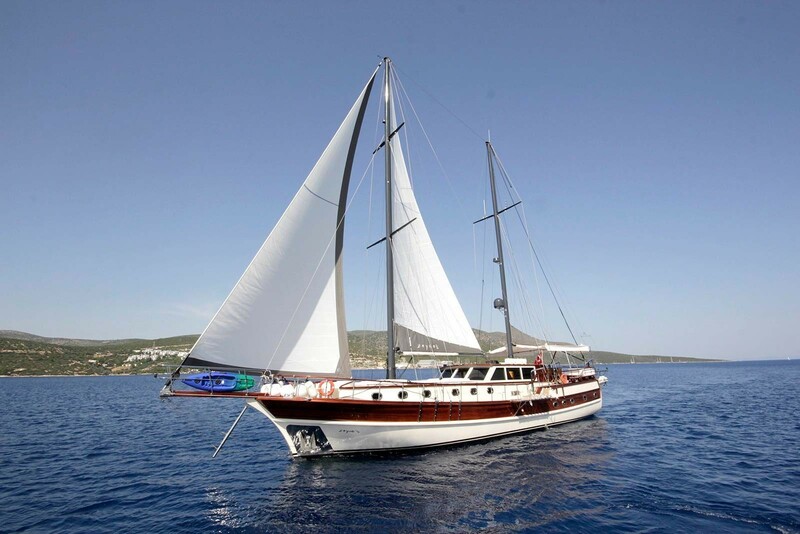 When a yacht is mentioned, there are many different options, and it is very difficult for people to make choices. 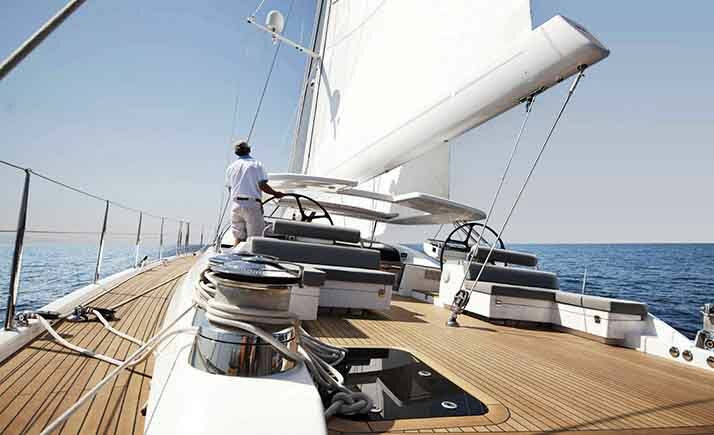 There are many points that are important when renting yachts. 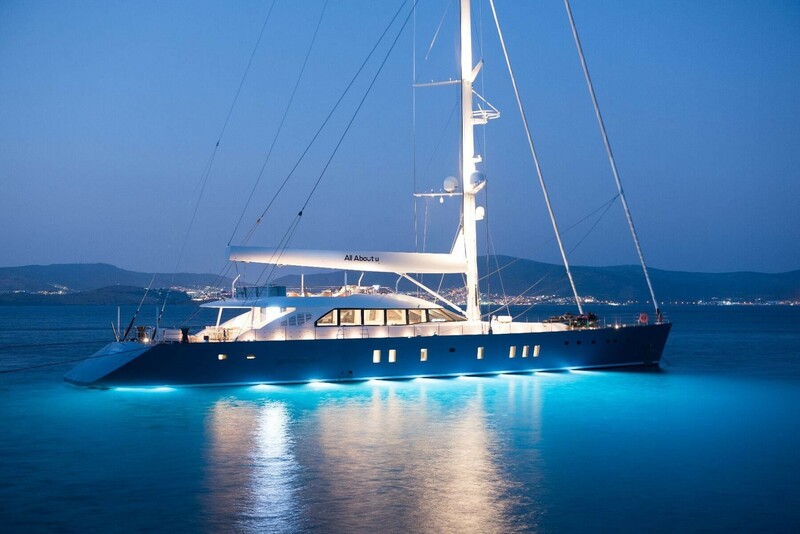 In order to find the most suitable yacht for the purpose of use, it is first decided how to request a yacht. 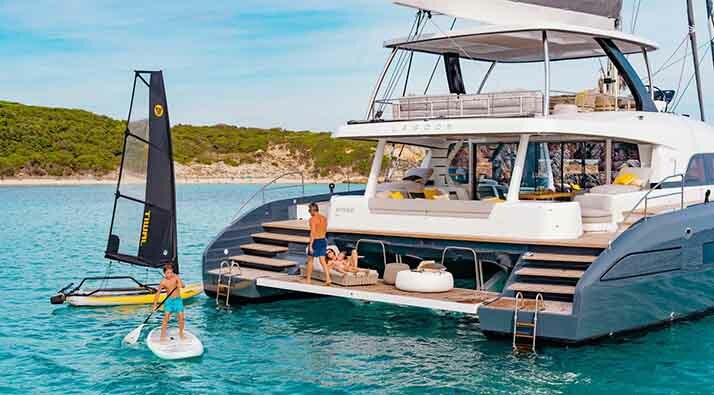 Depending on the number of people to use yacht options in different sizes yacht bigger or smaller yacht charter will create various disadvantages. 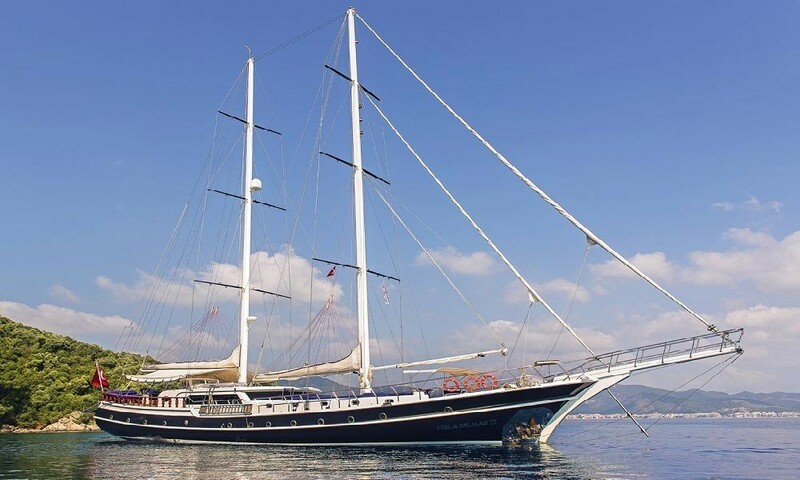 Once the size of the yacht to be rented has been determined, it should be decided whether it is a gulet or a motor yacht. Both yachts have their own advantages and disadvantages. 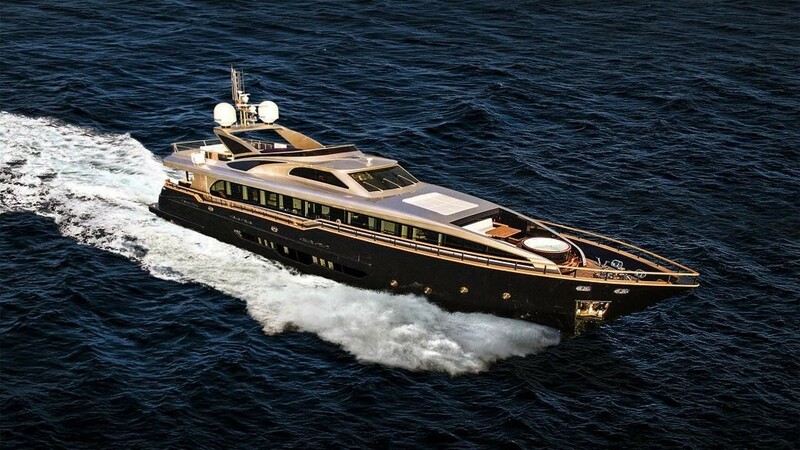 Motor yachts provide more speed thanks to the engine on them. For this reason, these yachts are preferred by those who like speed or who want to get to where they want to get there as soon as possible. 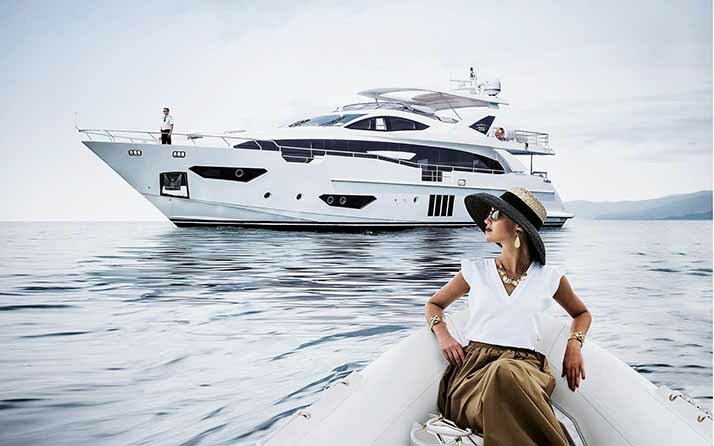 We as a Breeze Yachts, providing luxury motor yacht charter services help our customers to choose the most suitable yachts with our expert staff. 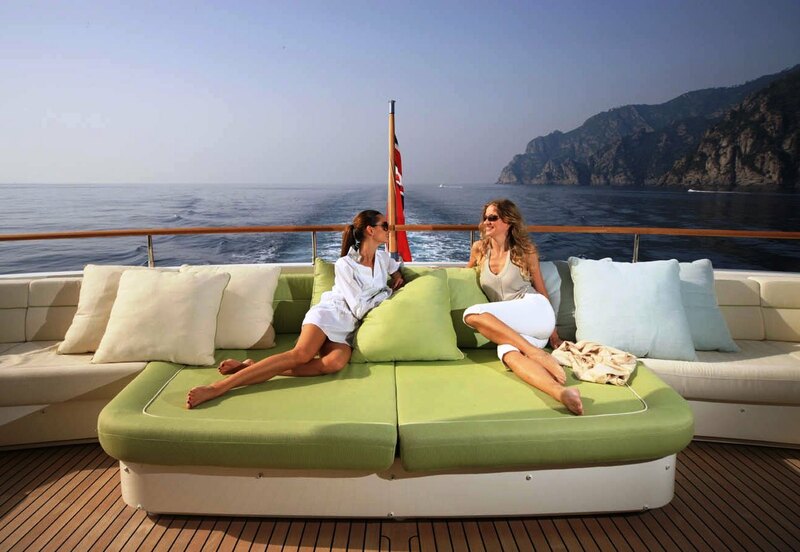 Companies offering luxury motor yacht charter options can change prices for chartered motor yachts. One of the biggest reasons for this change is the size of the motor yacht and class of the yacht. Besides size, what type of fuel the yacht is working is also effected on a price. Motor yachts usually work with the diesel engine. 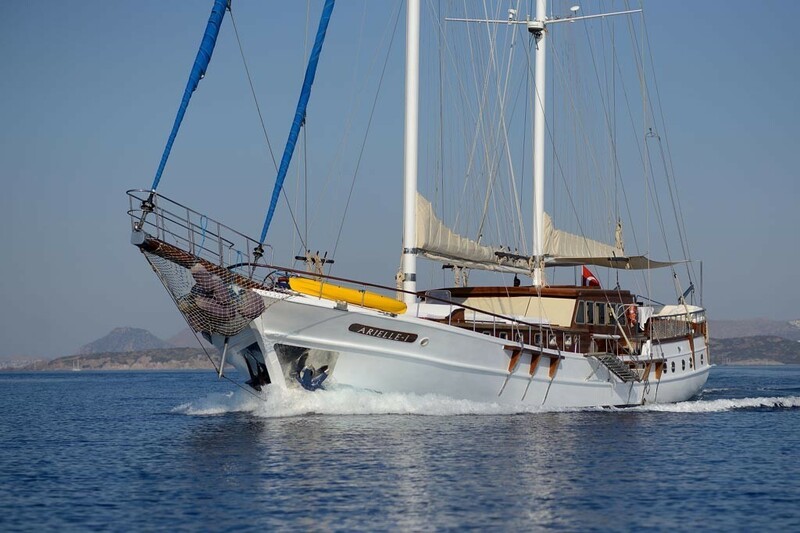 The change in the current price of fuel oil means that the prices of motor yacht charters also change. 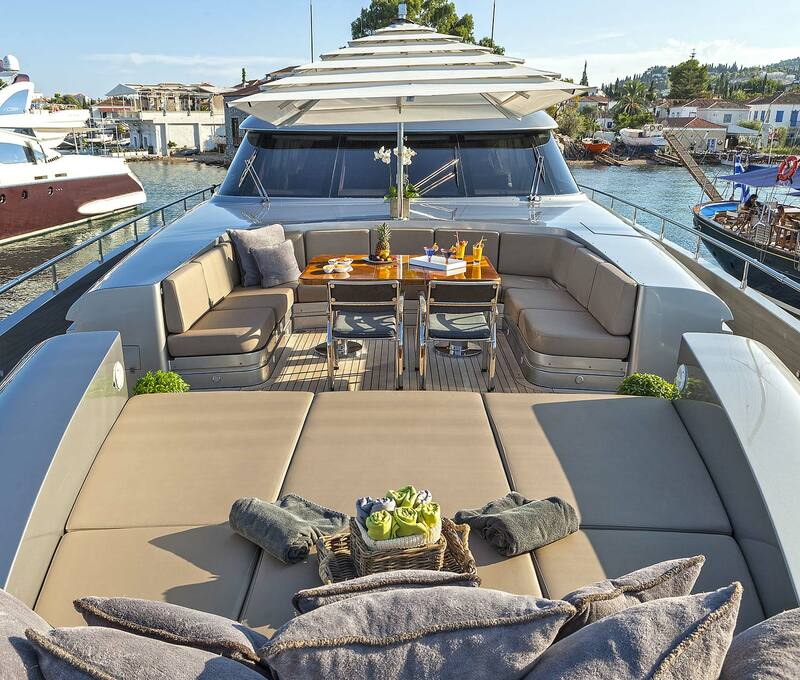 The number of days the motor yacht charter, season, guest cabins and length of the yacht will be among the factors that have the greatest effect on the renting figures. The weekly motor yacht charter prices are more affordable because they are rented for a longer period than daily rentals. 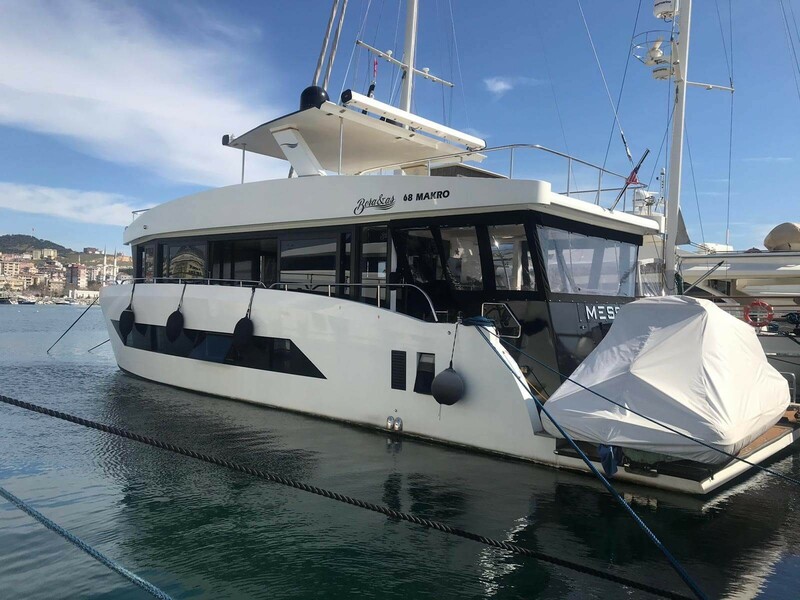 Since the demand for motor yacht charter in holiday regions is much higher than in other places where tourism is very concentrated, there can be voluntary price changes, especially during holiday periods. 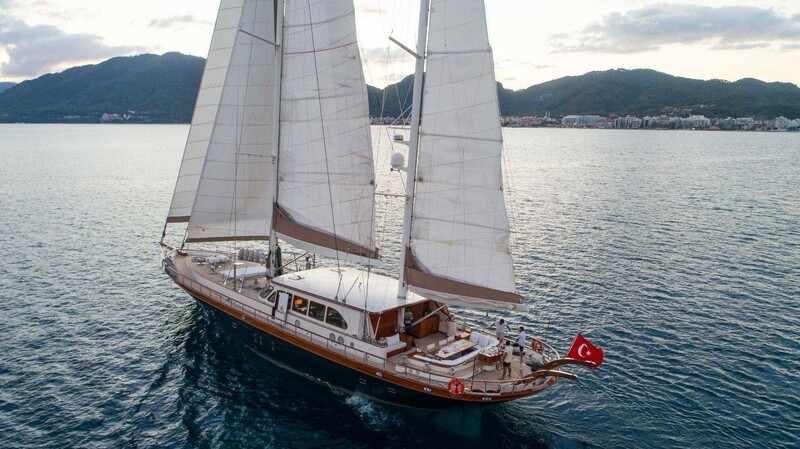 The price that a person who wants to rent a motor yacht in Göcek will be much different from the price that motor yacht charter Bodrum. 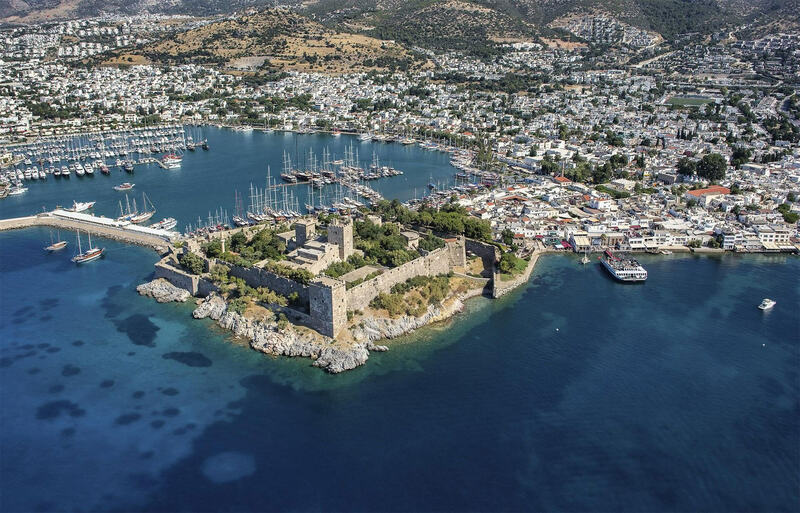 Although the demand for renting yachts in both districts is very high, it is very likely that prices will be higher here because Bodrum is a much more active holiday destination. Of course, according to the conditions that change daily, these balances may also change. 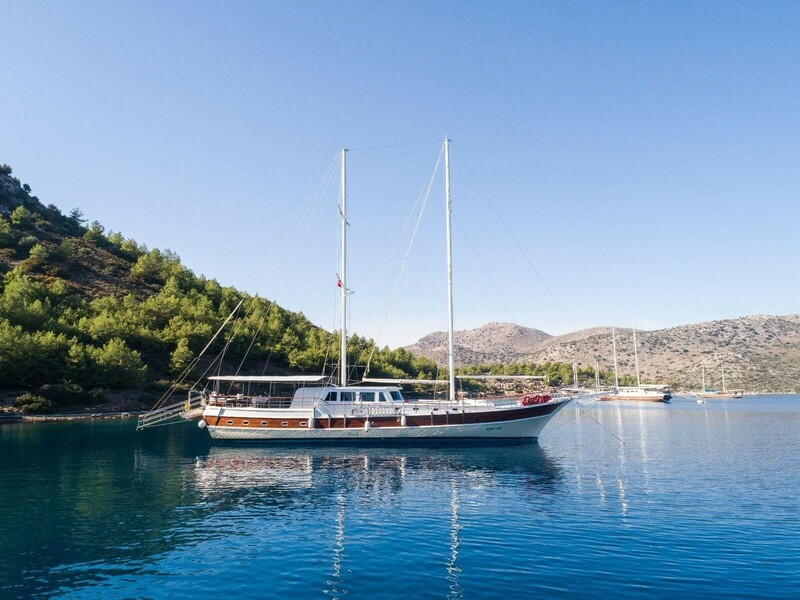 For those who want to rent motor yachts in the Aegean, the most options are located in Göcek, Bodrum, Marmaris, and Çeşme. 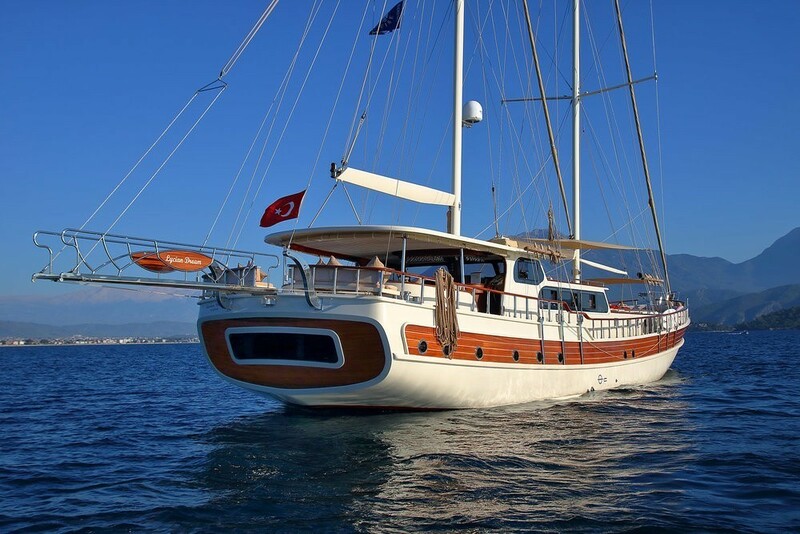 Motor yacht Charter Çeşme offers to tourists with various options according to the purpose of use and the number of people to use.